Have you tried every diet known to man and still haven’t seen the scale budge? Are you feeling the burn when you exercise, but not seeing any results? Do you feel like you keep failing no matter how hard you try? The truth is, you are not the one failing, these diet and exercise programs are failing you. What your home and work environments are like. Your feelings towards eating, food and any personal triggers that might cause you to overeat. Not only will losing weight help you to enjoy life more fully and feel good about yourself, losing weight also lowers your chance of having high blood pressure, Type 2 Diabetes, heart related diseases and cancer.If you already have Type 2 Diabetes, losing the weight may help decrease the amount of medications you need to take. According to the National Institute of Diabetes and Digestive and Kidney Diseases, losing only 5 to 10 percent of your body weight severely lowers your chance of getting heart disease. This means if you weigh over 200 pounds, you only need to lose 10 pounds to make a difference. Losing that amount of weight will also improve your blood pressure, blood flow, and cholesterol levels. 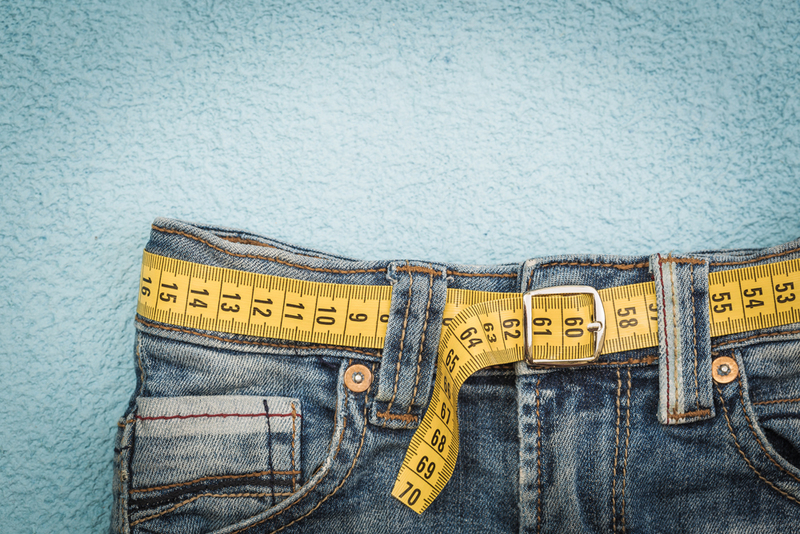 Making small changes, through a physician-led weight loss program will help you lose the weight at a healthy “doctor approved” pace and allow you to keep the weight off. If you can answer yes to any of the following questions, you might want to consider a Arlington Primary Care Weight Loss program. Would you like to discover your healthy weight and maintain it? Do you struggle to lose weight as well as keep it off? Everyone is different and we offer solutions for individual needs that will fit into your lifestyle and help you to be successful. We understand that in our fast paced world, it is easy to not put our health first. However, poor nutrition, stress, and weight gain can lead to more serious problems in the future. Let Arlington Primary Care help you take back control of your life for good! If you’re looking for weight loss in Arlington, call us today, to set up a consultation with one of our medical health professionals.